From the world of "it really happened": a journalist retired when his boss forced the Selectric typewriter on him back in the 1970s. What would the current equivalent? A guy quits because he just doesn't under Sharepoint. 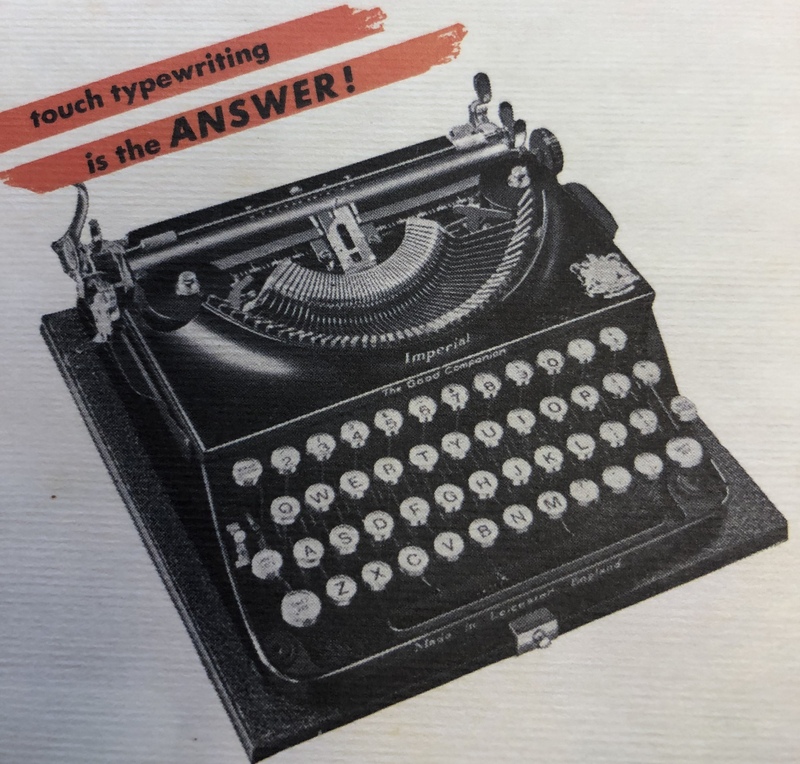 Oztypewriter, a regularly updated and illustrated blog on all things typewriters. The latest post is all about the Remington Portable typewriter. Nerdology.org is all about the teletype, a machine with typewriter-like capabilities. Just for kicks, try out this typewriter simulator online. 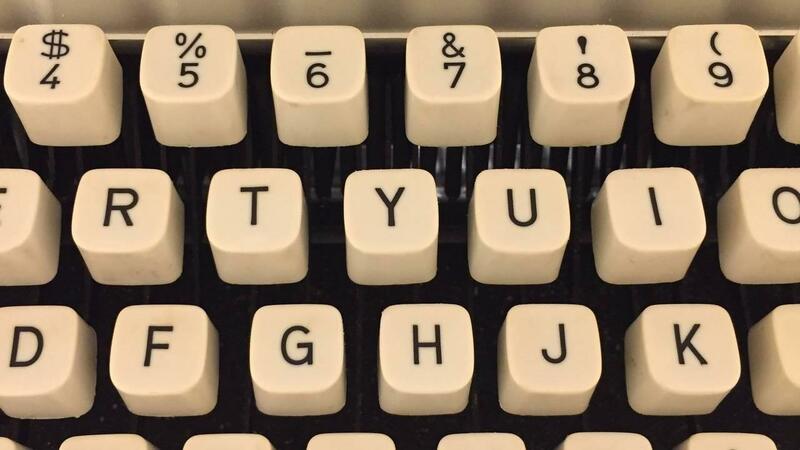 A YouTube review from TypewriterMinutes on the 1970 Royal Mercury. Back to work typing birthday cards, daily journaling on my 1964 Signature 440 typewriter. Over and out.